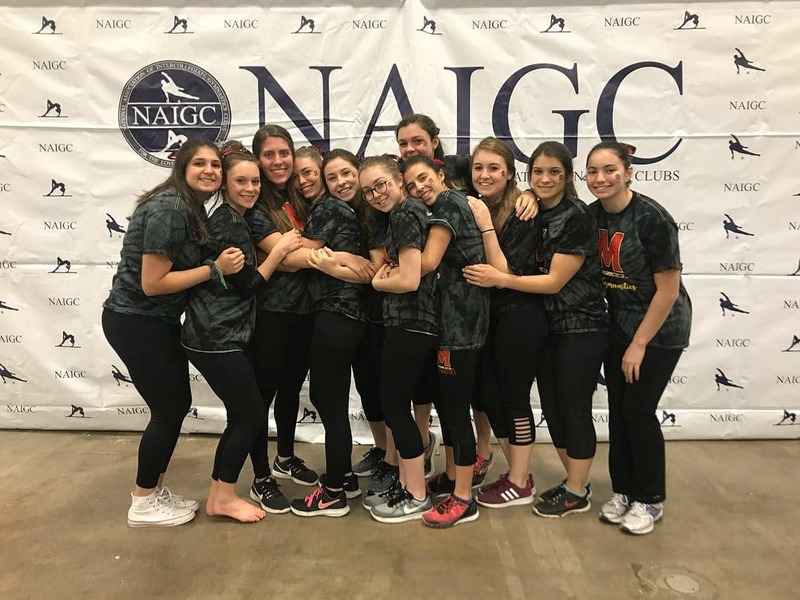 The University of Maryland Club Gymnastics team is a co-ed UMD Sports Club that offers the opportunity of relaxed and competitive gymnastics to all who are interested at the University. We welcome gymnasts of all levels and abilities and have members from beginner to Level 10. 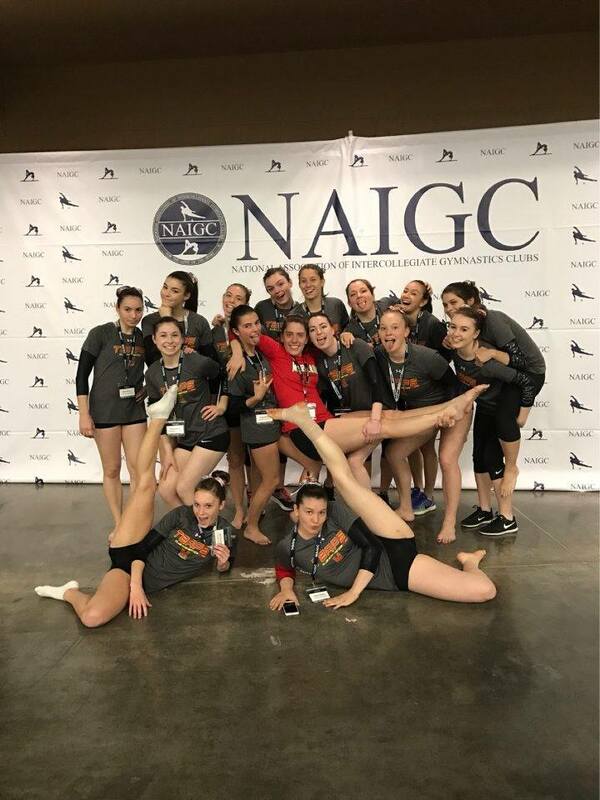 We compete in about two meets per semester around the mid-Atlantic area, in addition to attending NAIGC Nationals every April. This year, Nationals is in Daytona Beach, Florida! 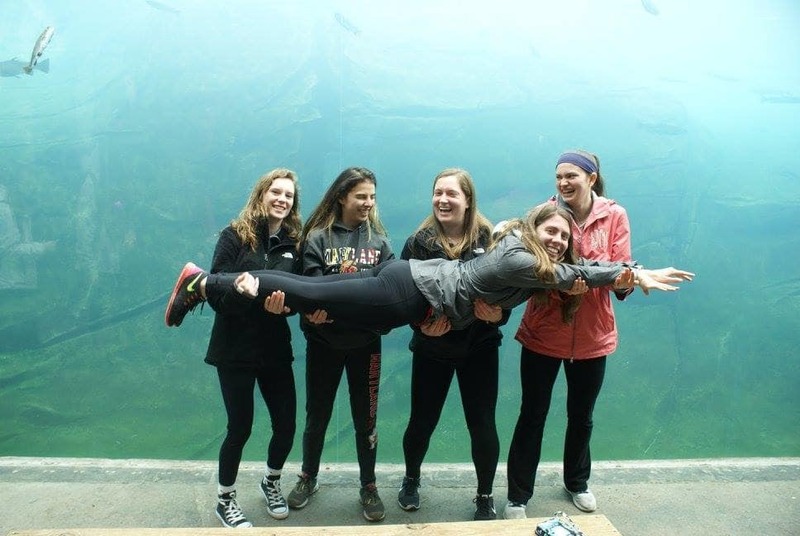 MCGT offers students an enjoyable experience to learn, practice or improve their gymnastics, live an active lifestyle, have fun, and find friends/(family!) at such a large school. In order to practice, MCGT has to reserve the UMD School of Public Health Gymnastics Gym for our practices three times a week. With 6 hours of practice a week, the total rental cost of the gym is $3,500 a year, plus an extra $2,000 to pay for the use of the men's equipment. As a student-run organization, MCGT is in need of your support to help us afford this practice space now and in the future, since we do not currently have enough funds to supplement this cost year after year. We work really hard, year round, to fundraise for our myriad expenses, but we need all the help we can get! Plus, you can submit it as a tax deduction! Any donation counts! A donation at this level will contribute to the cost of renting out our gymnastics practice facility! You will receive a personalized thank-you email for helping us reach out goal! A donation of this amount will be used to cover the cost of the men's equipment for one practice. You will receive a personalized thank-you email to show our appreciation! 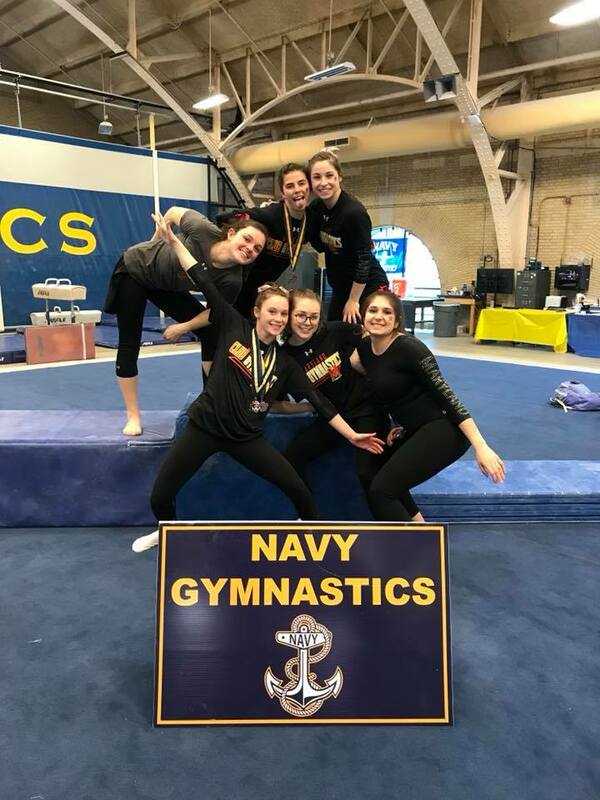 A donation at this level will cover the rent we pay for one practice to use the women's equipment and space at the gymnastics gym in the School of Public health. You will receive a personalized thank-you email and a social media shout-out! 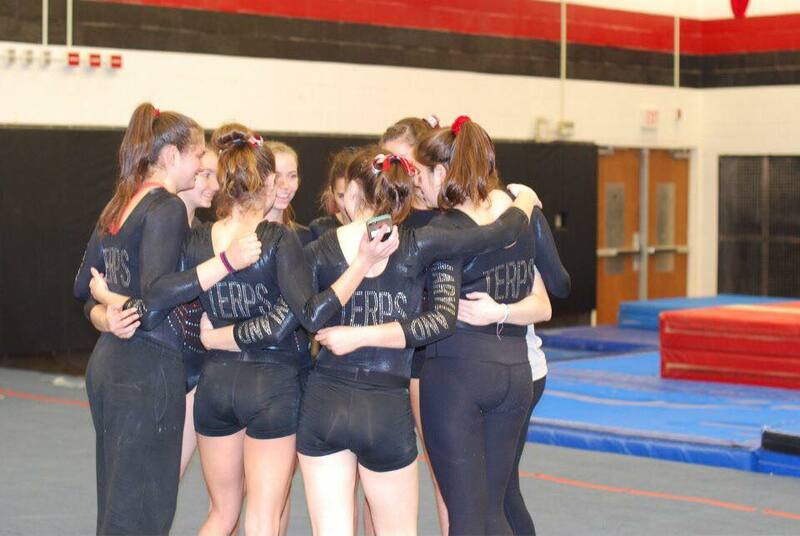 A donation of $50 will go towards renting the gymnastics gym for our practices! You will receive a personalized thank-you email and a social media shout-out because everyone deserves to know how appreciative we are of your help! A donation of this amount will go towards renting our gym for our practices! You will receive a social media shout-out and a personalized thank-you email with a video of our team showing our thanks to you!